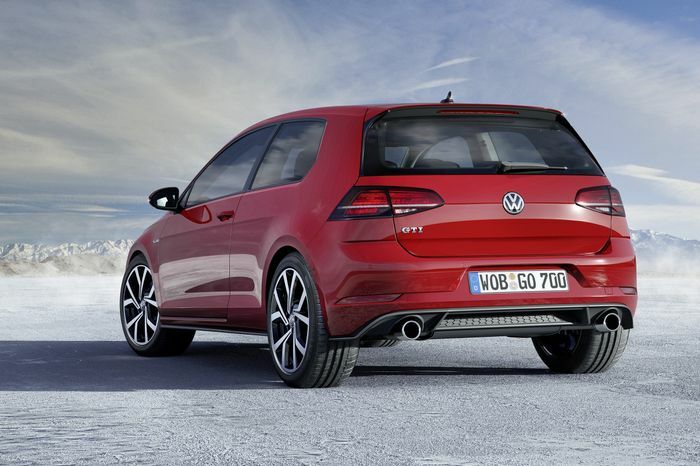 Volkswagen is to end production of two of the Golf’s body styles, according to reports, as buyers shun the long-standing hatchback in favour of SUVs. Both the estate and the three-door body styles are expected to be axed at the end of the current generation’s life cycle, says Autocar, with poor sales the most likely reason behind the two-pronged move. 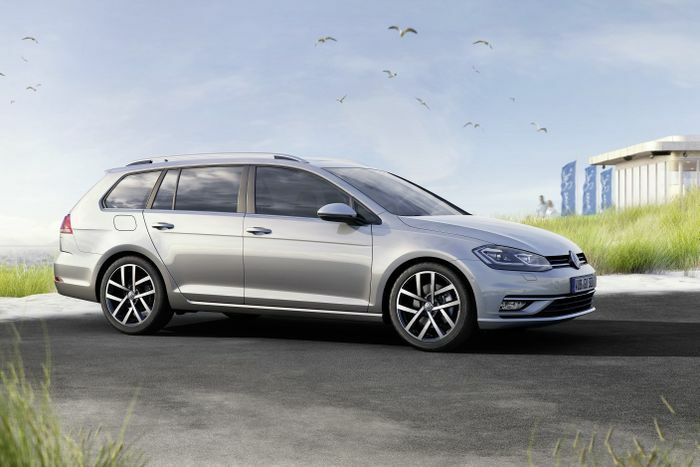 The MkVII Golf estate is a surprisingly spacious thing, with over 600 litres of luggage room in a compact platform that’s still easy to manoeuvre up a country lane. The three-door, meanwhile, is just cooler than the five-door, but today’s buyers are looking for a different kind of style. SUV sales are said to be cannibalising the Golf range, with the chunky Tiguan and ankle-biting T-Roc now eating into the traditional hatchback’s numbers. The extra production expense of two superfluous body styles is now a cost worth saving. 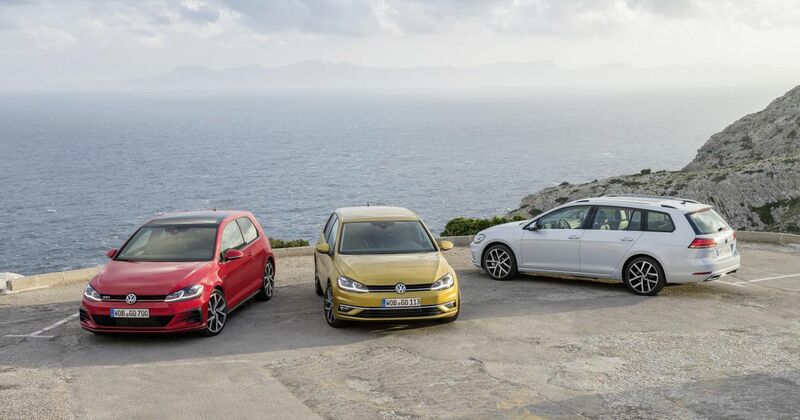 The Seat Leon and Audi A3 have both already ended their three-door versions, while the other VAG mid-size platform-sharer in the family, the Skoda Octavia, never had a three-door option in the first place. The practical, spacious Skoda still sells well as a wagon. This decision also means an end is nigh for the really excellent Golf Alltrack, which was built in estate guise only, after the fashion of Audi’s A6 and A4 Allroad. Likewise, the GTD estate, one of the finest all-rounders on sale today, will soon be no more.